Brian Head Resort, the highest in Utah at an elevation of 11,307 feet, delivers great scenery, winter snow sports for all levels and a host of summer activities. 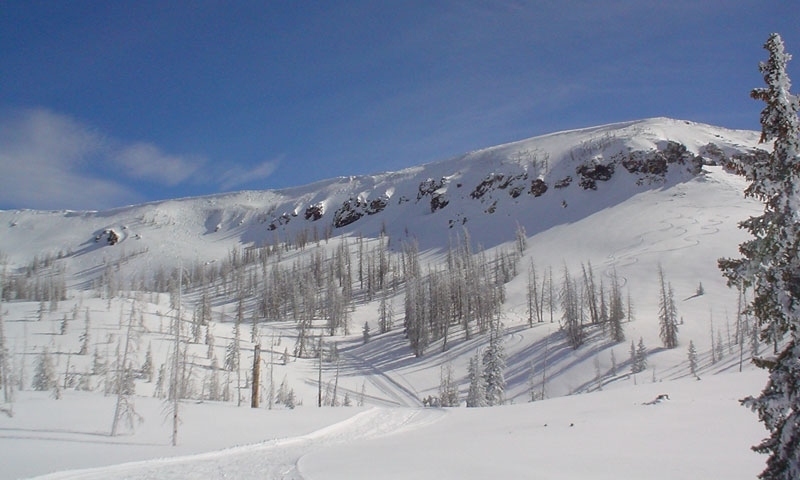 Brian Head Resort prides itself on being a first-rate ski resort covering 640 skiable acres of perfect dry snow which Utah is known for. Whether you are a novice, an intermediate or an expert skier, this family-friendly park has plenty of trails to suit all abilities. In the summer, Brian Head Utah becomes a recreational playground for hiking, biking, ATVing and more. Brian Head is located in Southern Utah about 10 miles east of Cedar City, on the edge of the Dixie National Forest. Drivers should take exit 75 off the I-75 in Parowan and follow highway 143 for 12 miles to reach Brian Head Resort Utah. It is within easy reach of Bryce Canyon National Park, Zion National Park and the Capitol Reef National Park. Most hotels around Cedar City provide shuttle services, making Brian Head UT very easy to reach from Cedar City airport. Winter: Open Mid-November to mid-April, weather permitting, 9.30am to 4.30pm. September - Saturdays and Sundays from 9.30am to 4.30pm. Brian Head offers a wide range of lodging from hotel rooms to spacious condos with a choice of shopping and dining. The resort has personal coaching and group lessons at the Winter Sports School for ages 3 . Ski and snowboard rentals, tuning and repairs are available along with bikes and ATVs in the summer.